Worldfab | Worldfab establishes Equipment Leasing Investment Program with Atalaya Capital Management, L.P.
Worldfab establishes Equipment Leasing Investment Program with Atalaya Capital Management, L.P.
01 Feb Worldfab establishes Equipment Leasing Investment Program with Atalaya Capital Management, L.P.
Chicago, IL.  (August 8, 2018) – Worldfab, LLC, announced today that it has established an Equipment Leasing Investment Program with New York based alternative investment advisory firm Atalaya Capital Management LP to fund equipment leases and other transactions originated by Worldfab. Worldfab differentiates itself with its focus on asset and equipment quality rather than conventional balance sheet and cash flow credit metrics. This allows the company to monetize equipment value more efficiently and provide flexible solutions for clients not otherwise able to access the capital markets. Worldfab began originating its leasing and asset management products in 2015. Its founders, Bob Ragland and Mike Herman, each have over 40 years’ experience in the leasing and structured finance marketplace and collectively have originated and closed over $11 billion in transactions. Worldfab was introduced to Atalaya by Mr. Steven Wasserman, who serves on Atalaya’s Strategic Advisory Board. Mr. Wasserman is currently the Vice-Chairman of The Roosevelt Investment Group, a privately held boutique advisory firm providing financial planning and investment management service, based out of New York. Mr. Wasserman has over 20 years of experience advising corporations in mergers, acquisitions and financings. He is a portfolio manager in investment management, and a private equity principal in operating businesses.